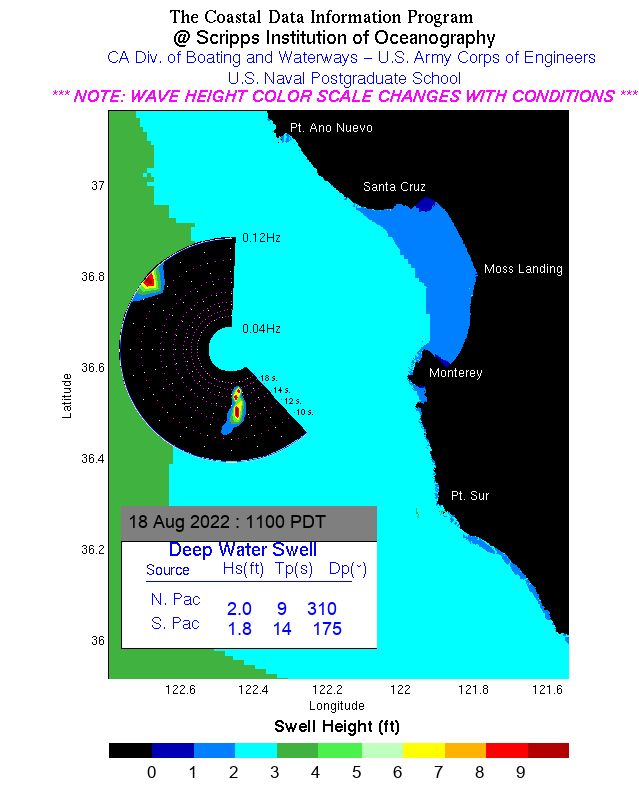 Dive Conditions -- Monterey's weather and surf conditions change rapidly. 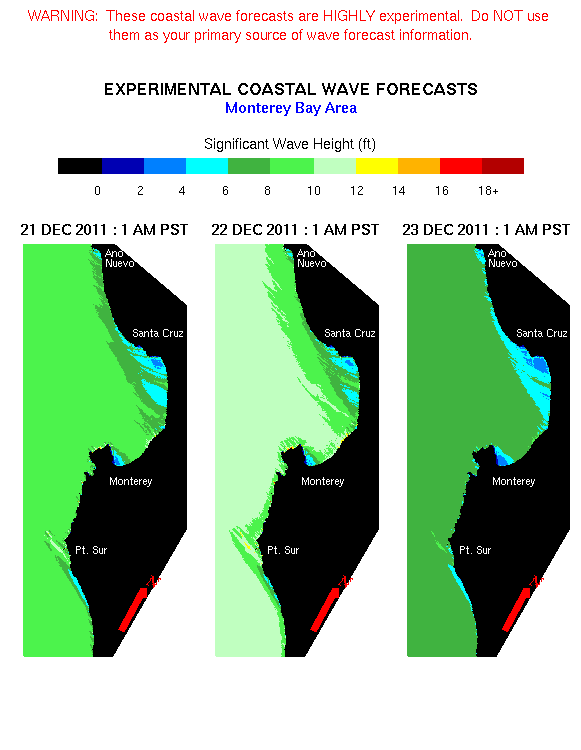 The links below will help you check the current and forecasted conditions for you next trip to Monterey. Monterey Bay National Marine Sanctuary - provides a wealth of information on the creatures and communities found within the national marine sanctuary. The Slug Site - plenty of info and photos of west coast nudibranchs can be found on this Web site. The Marine Mammal Center is a private, nonprofit organization based in Sausalito, California that rescues, rehabilitates and releases orphaned, injured, or stranded marine mammals along a thousand mile stretch of California coastline, from Mendocino County to San Luis Obispo County, including the entire San Francisco Bay Area. The center conducts research into marine mammal health and immunology, and provides educational programs.